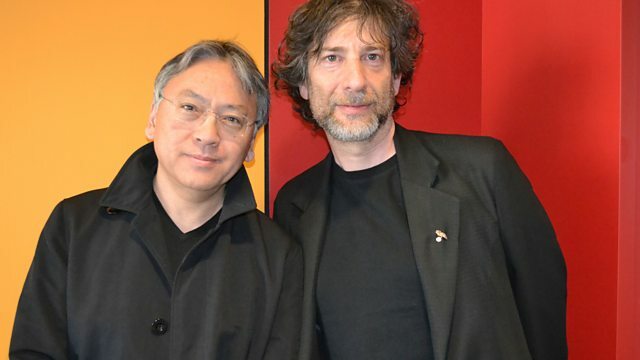 BBC Radio 4 - Today, 28/05/2015, Novelists Kazuo Ishiguro and Neil Gaiman debate "genre fiction"
Novelists Kazuo Ishiguro and Neil Gaiman debate "genre fiction"
Why do literary types look down on “genre fiction"? Are genre labels like “fantasy” and “science fiction” pejorative terms, or labels to be proud of? Novelist Kazuo Ishiguro’s latest book, The Buried Giant, uses fantasy motifs. He is in discussion with Neil Gaiman, one of the world's most successful writers.